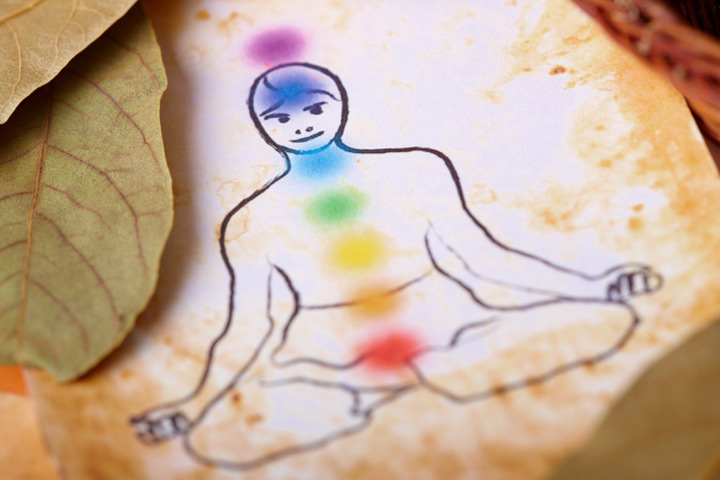 Chakras are vital energy centers contained within your body. When they are balanced your life will flow and you will create prosperity with ease but when one or more chakras are unbalanced then you will have difficulty bringing wealth into your life! Discover which chakra is blocking you from living the life you desire and learn how to support it by taking the quiz now! Recommended for You: How To Balance Your 7 Chakras System – Chakra Empowering.